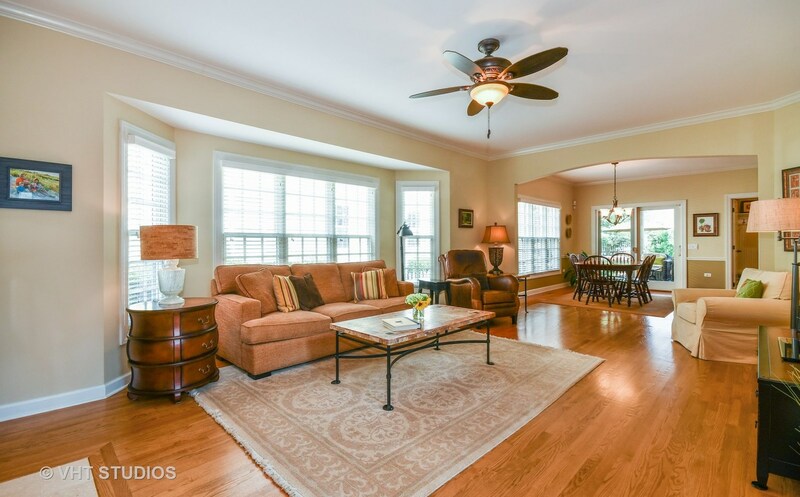 Wonderful, warm & charming 2-story, 5 bedroom, 5 Bath home located in the heart of in-town Wheaton! 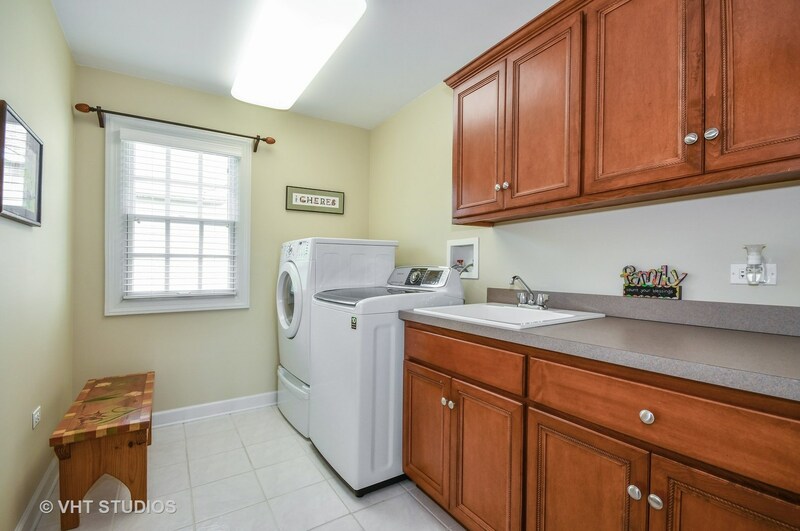 Convenient to downtown shops, restaurants and train station. 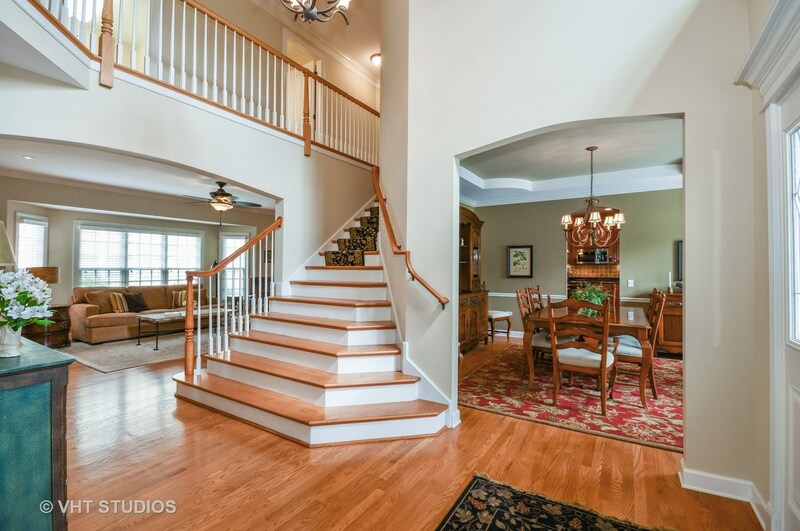 Entering you're greeted with an elegant 2-story Foyer, gleaming hardwood floors and a beautifully maintained home. 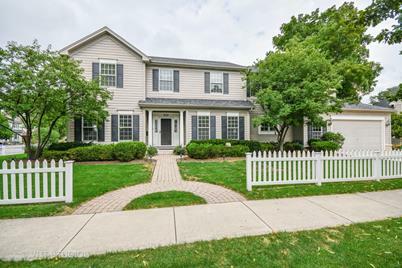 Lots of upgrades and amenities including a Family/Great Room with fireplace that opens to a fabulous covered porch that steps down to a stone patio and private back yard for seasonal family enjoyment. 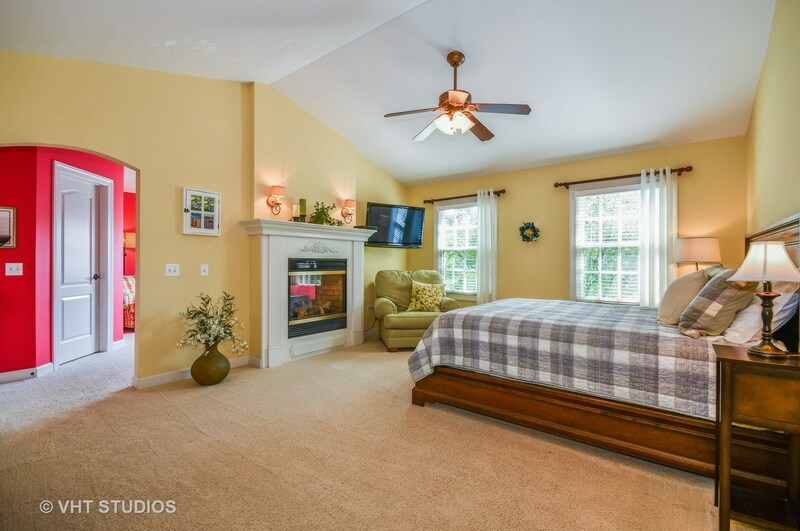 Large kitchen with granite counters and island, Formal Living & Dining Room, private Office with fireplace, Master Bdrm with remote fireplace, two walk in closets & adjacent sitting room for quiet reading comfort. 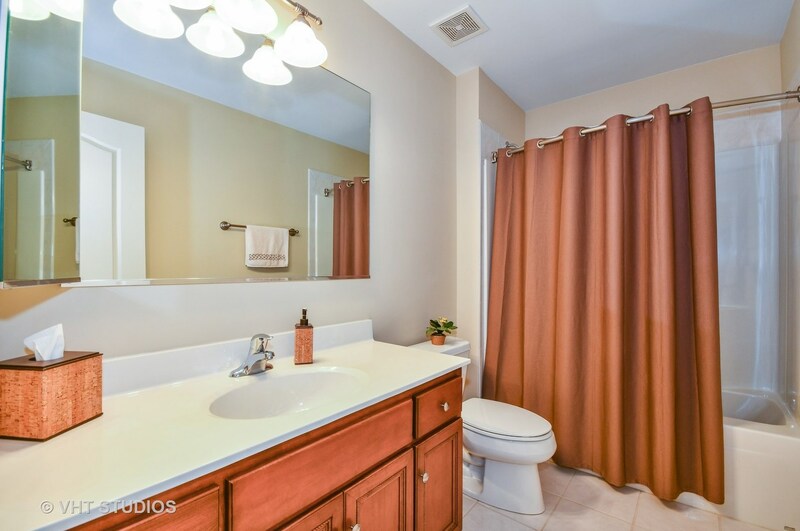 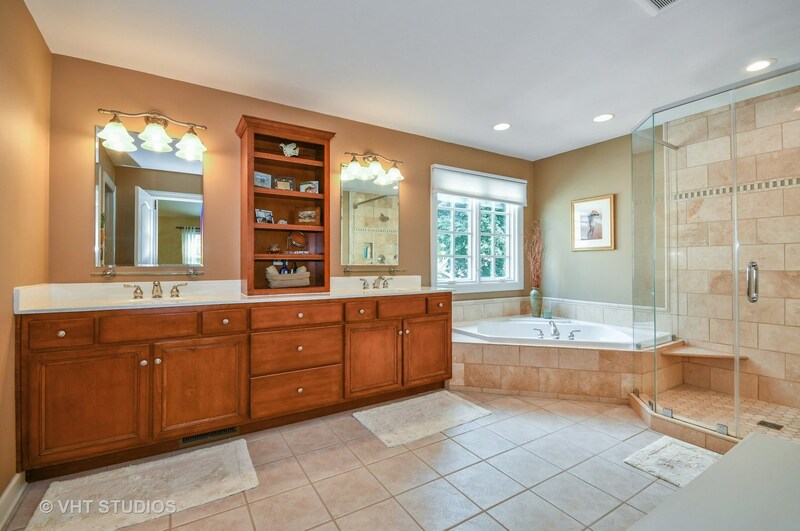 Luxurious updated Master Bath with tumbled stone tile & glass shower. 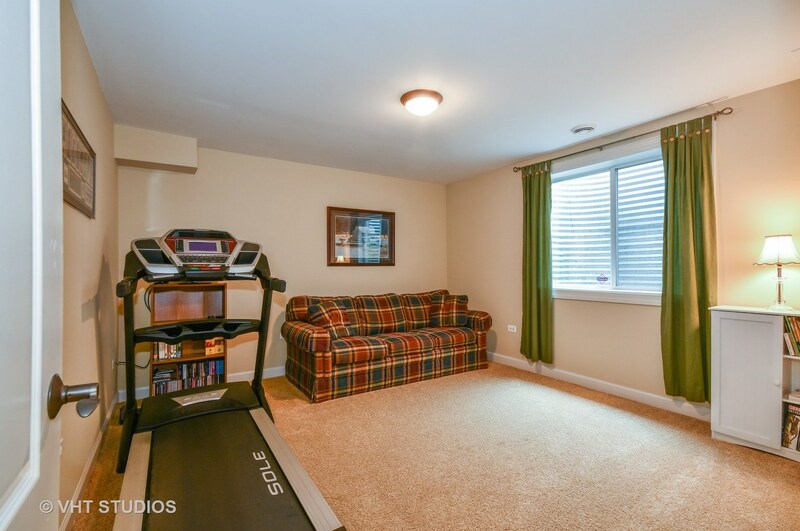 Full basement with Bdrm, full Bath, Rec Rm & Workshop. 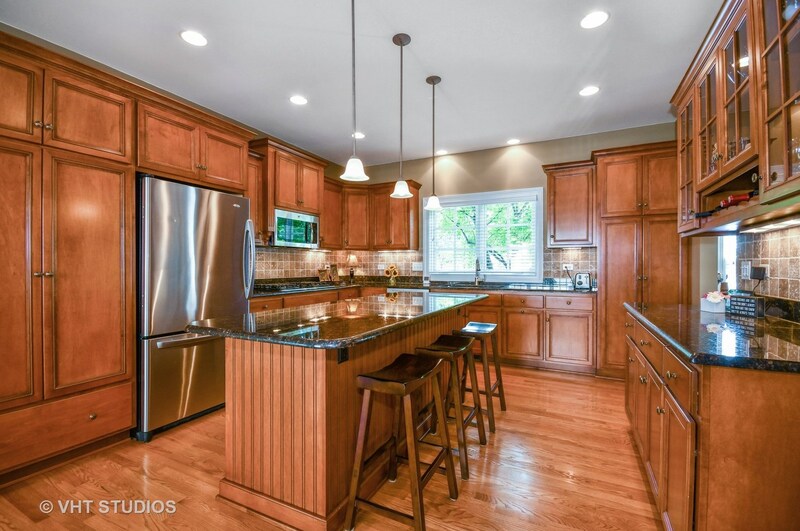 Home is wired for generator and a new furnace installed in 2014. 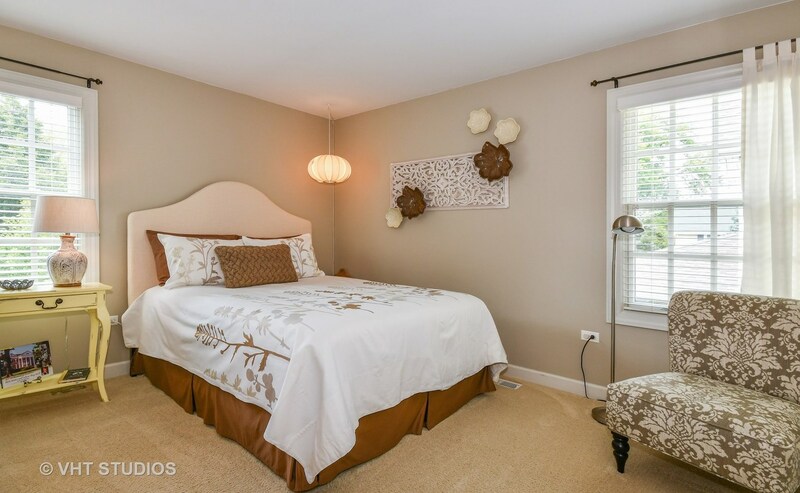 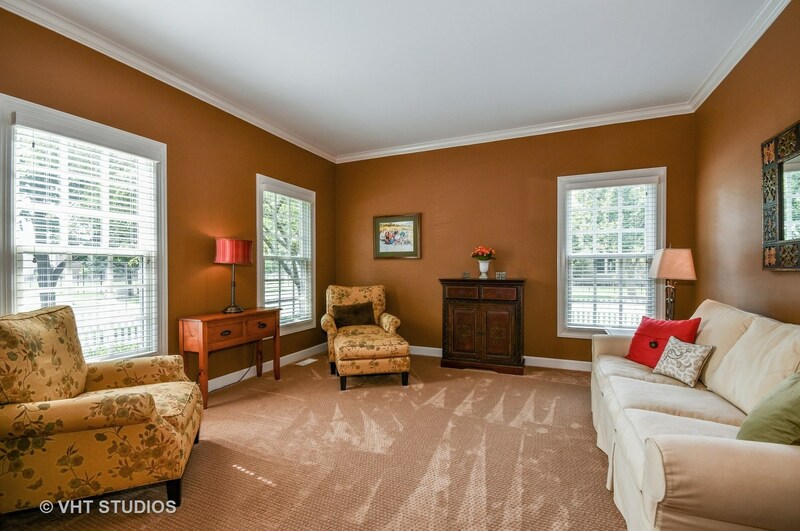 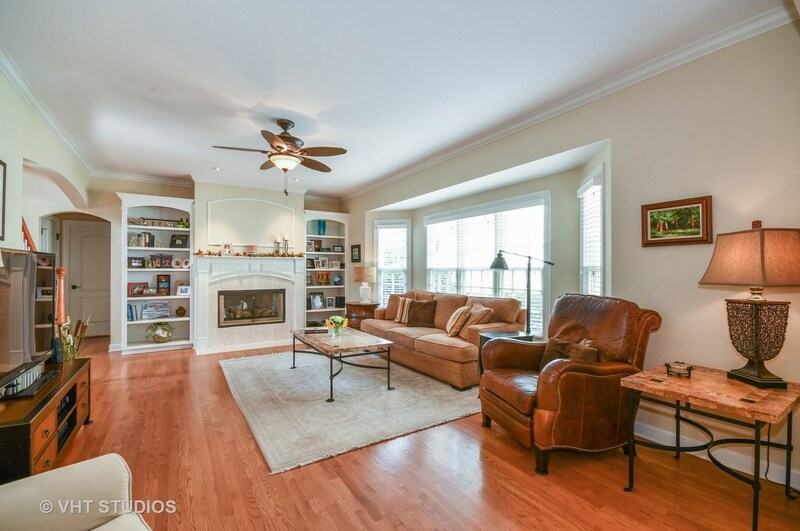 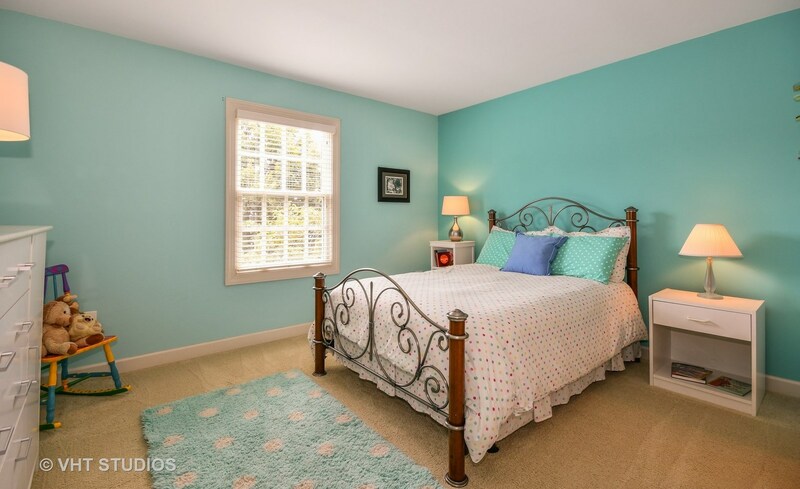 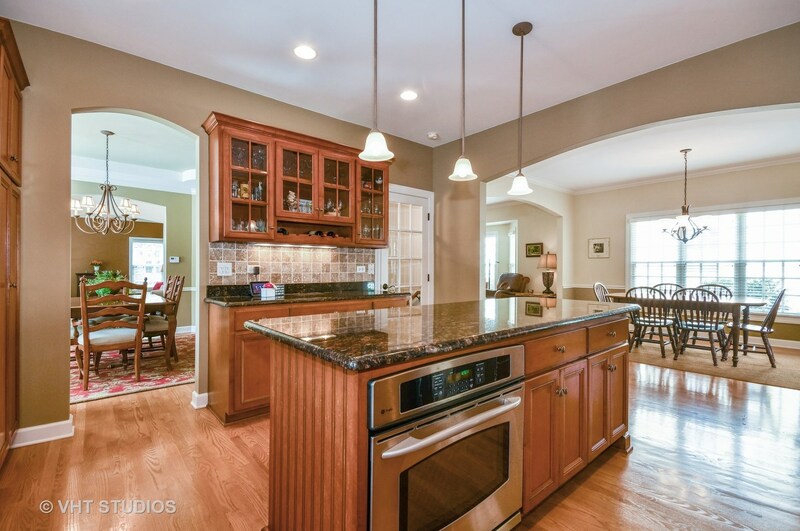 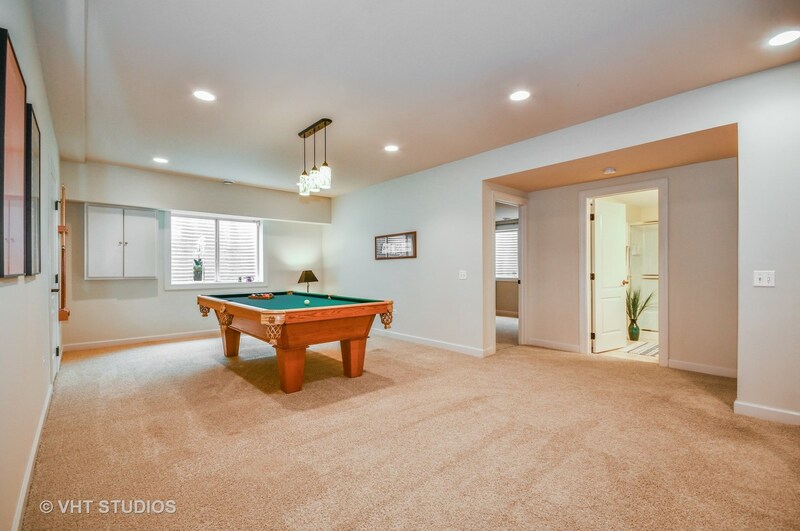 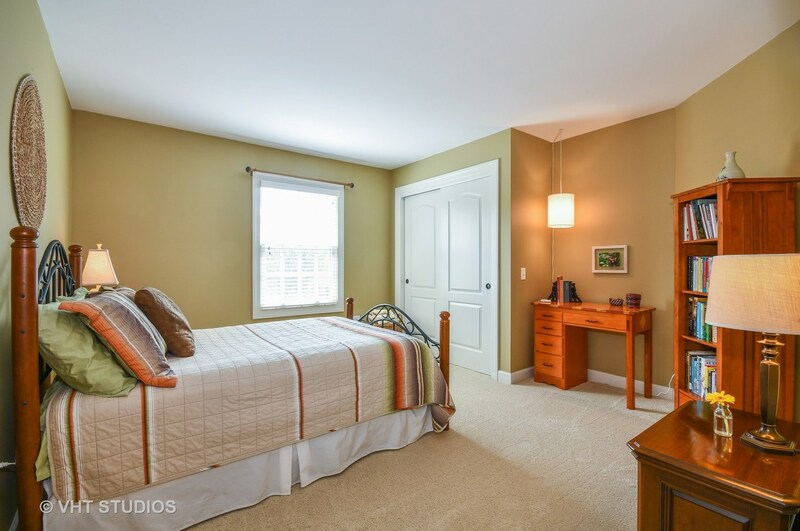 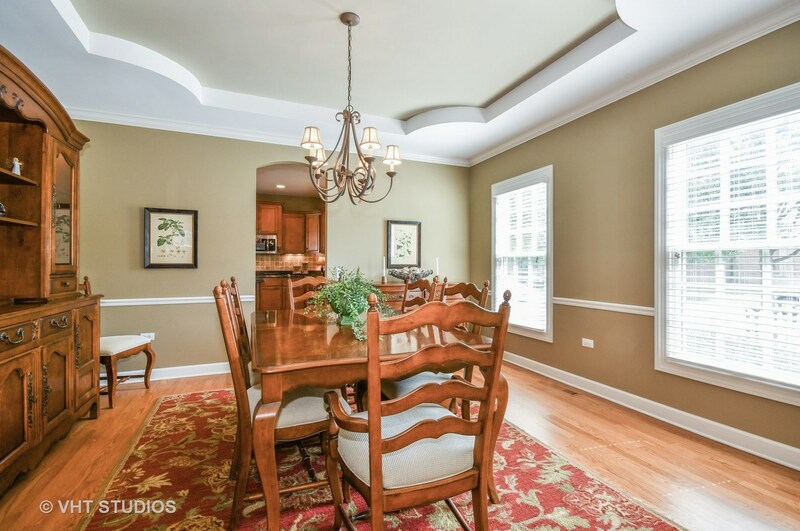 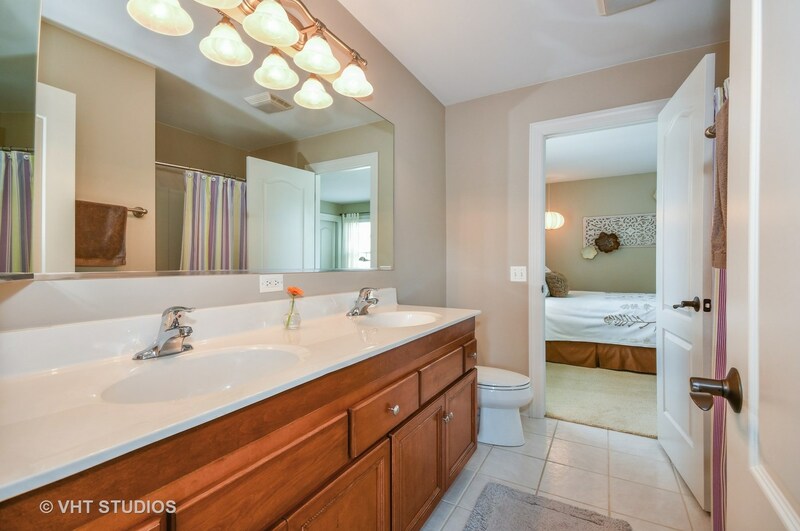 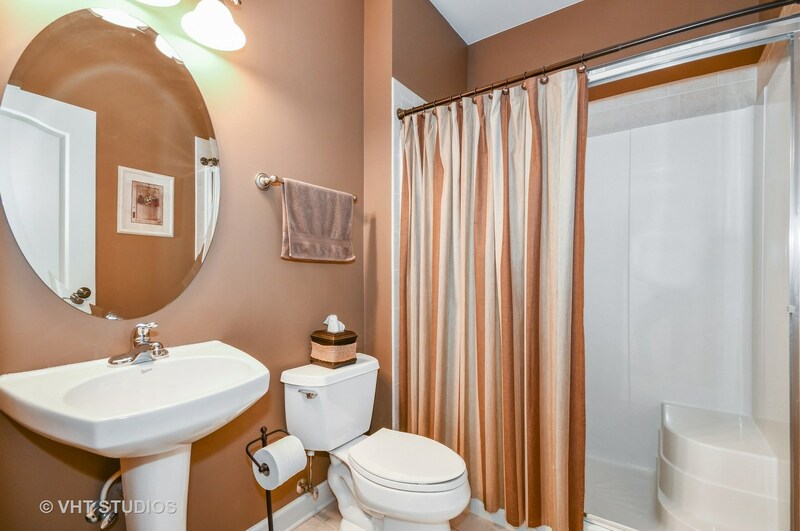 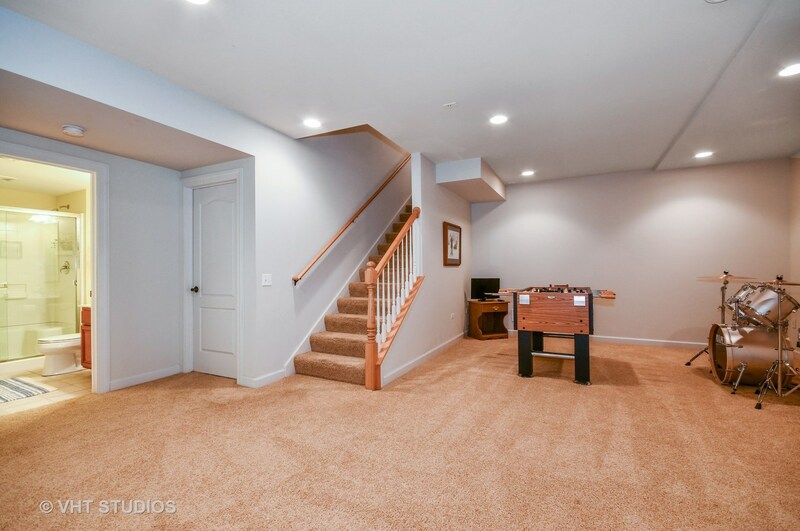 So much to see in this great in-town Wheaton home. 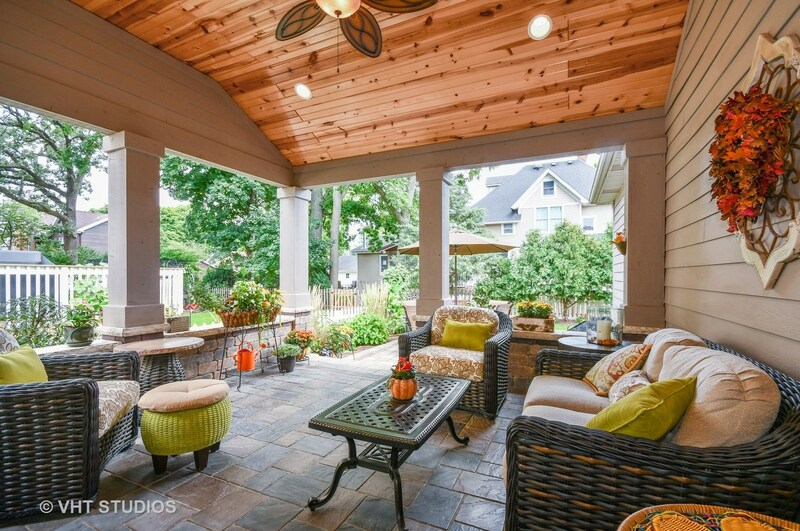 You won't want to miss this opportunity to make it yours! 203 East Lincoln Avenue, Wheaton, IL 60187 (MLS# 10095791) is a Single Family property with 5 bedrooms and 5 full bathrooms. 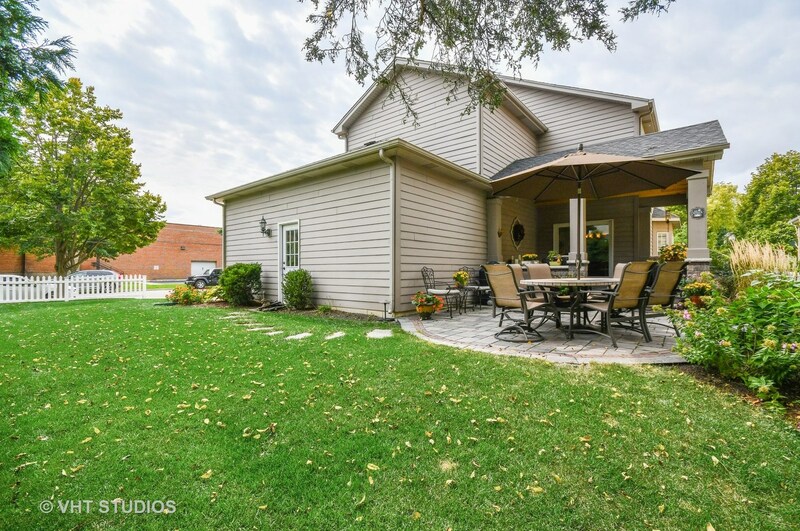 203 East Lincoln Avenue is currently listed for $799,900 and was received on December 03, 2018. 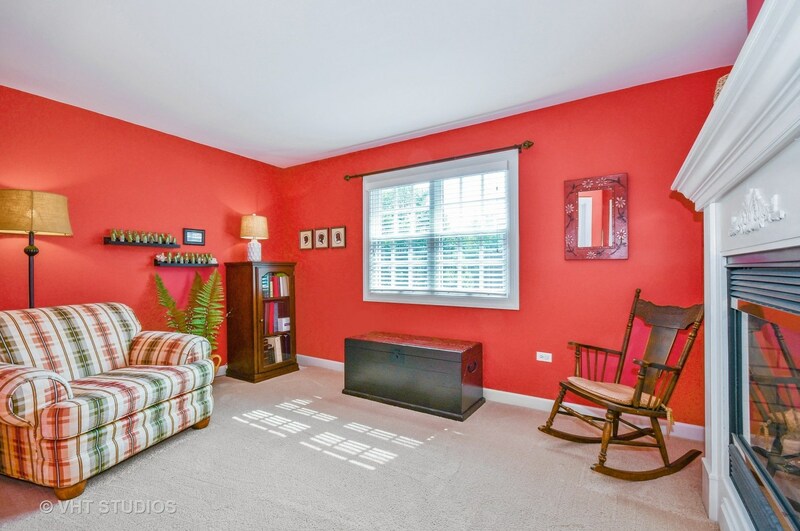 This property is listed by Cydney McCabe from our West DuPage Office.Want to learn more about 203 East Lincoln Avenue? 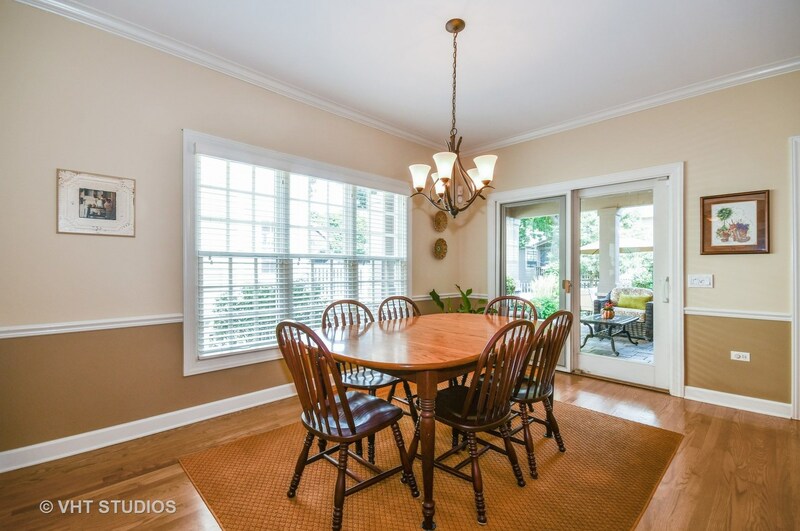 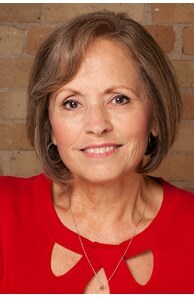 Do you have questions about finding other Single Family real estate for sale in Wheaton? 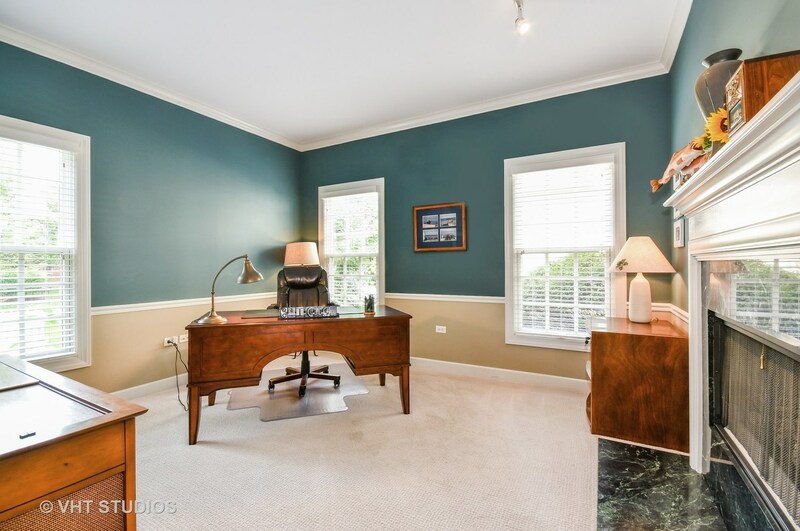 You can browse all Wheaton real estate or contact a Coldwell Banker agent to request more information.